Today, we are all about general knowledge of Africa. Brace yourself, no cheating, get your thinking cap on and correctly answer as many questions as you can. 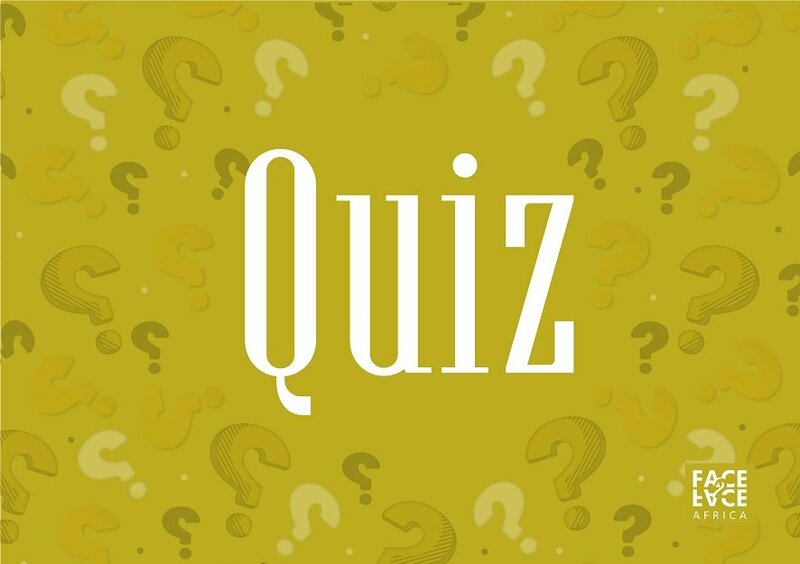 [Quiz] How well do you know African leaders? Poll Which African country was the first to gain political independence? Poll This country is often referred to as the ‘’Giant of Africa’’, owing to its population. What country is this? Poll The sixth Secretary General of the United Nations was Boutros Boutros Ghali. From which country was he? Poll Which of these large animals kill most people in Africa? Poll Which country in Africa received its independence in 2011? Poll Which country was formerly referred to as Republic of Upper Volta? Poll Which African country has more French speakers than France? Poll Over 90% of this country’s wildlife is found nowhere else on earth. Which country is this? Poll Oliver Tambo International airport is Africa’s busiest airport. In which city is this airport located? Poll Which island country is located about 370 miles off the coast of West Africa?